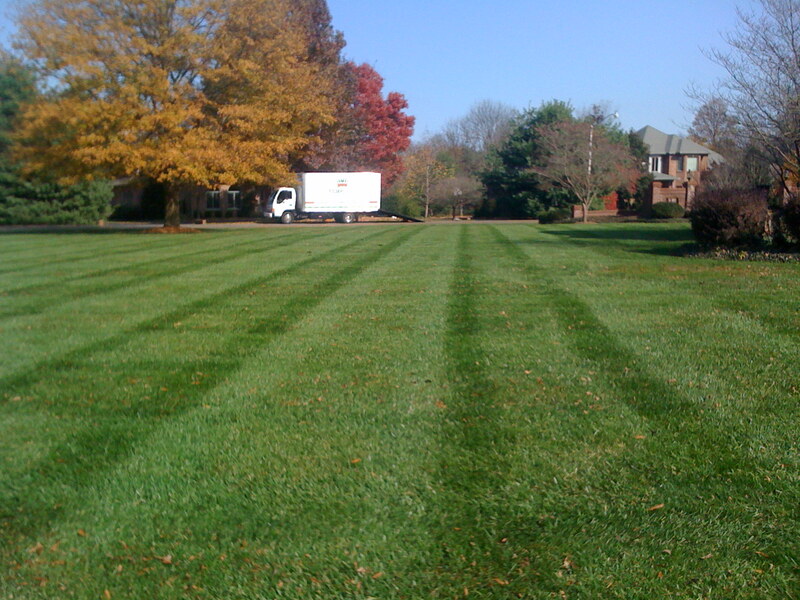 We will mow your lawn, edge along sidewalks, driveway, and street, trim around all obstacles in the lawn including trees, landscape beds, and blow all debris from paved surfaces and decks. If your landscape has become unsightly and overgrown, we have a solution that will get you back on track. 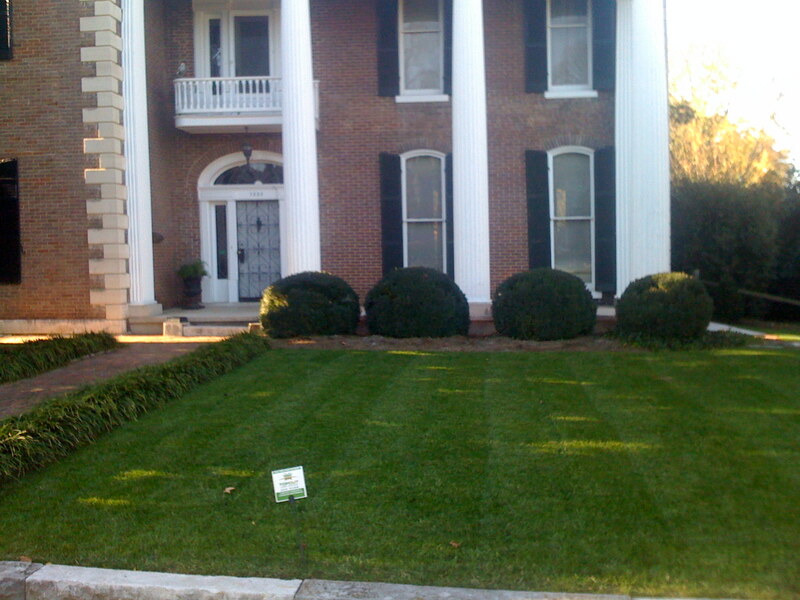 We offer in bed weed control shrub trimming, mulching and light tree pruning. We can provide these services as a one time spring clean up or as often as you would like throughout the year. 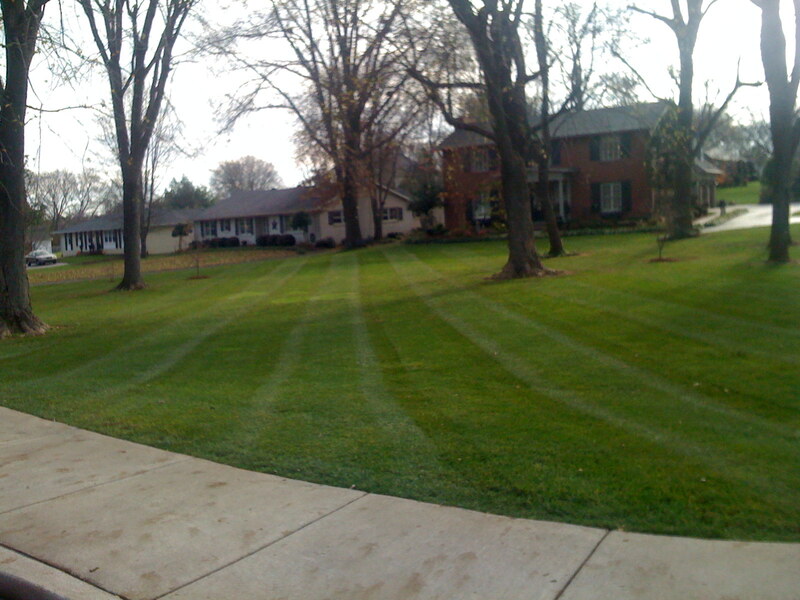 Ask us about saving money through our complete lawn care and landscape maintenance service agreements. 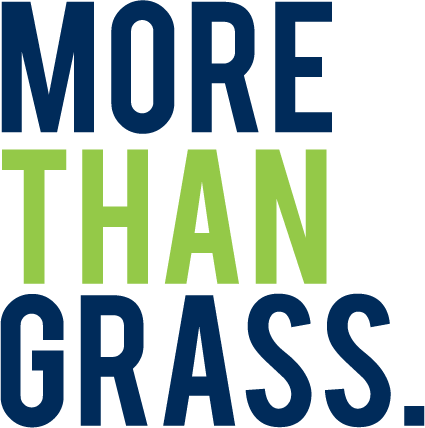 Aeration helps relieve soil compaction, allowing your grass to grow deeper roots and making better use of water and fertilizer. 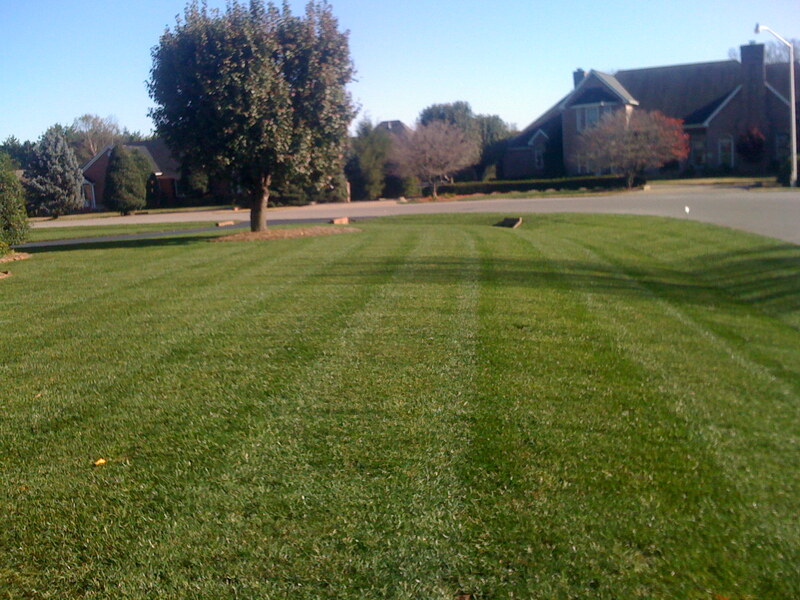 We offer over-seeding, spot-seed, and power seeding depending on what best fits the needs of your property. 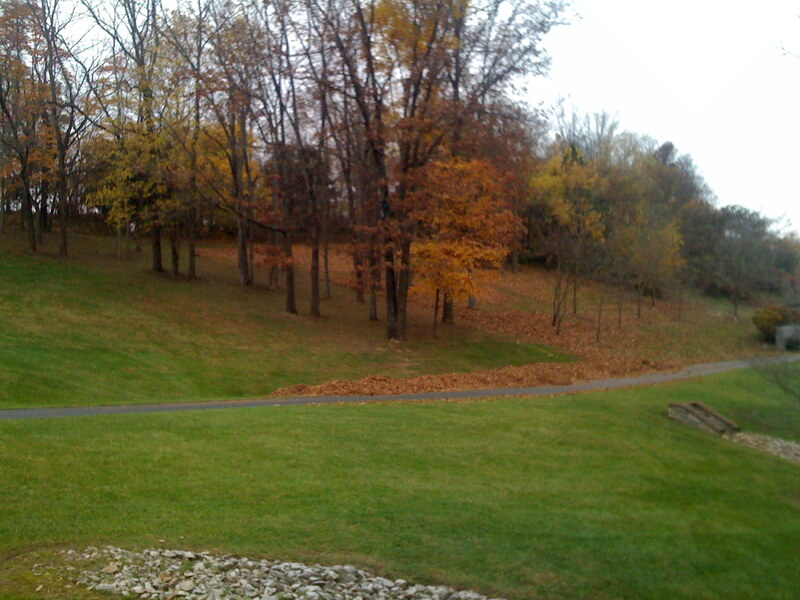 Complete removal of leaves from lawn, landscape beds and shrubbery. 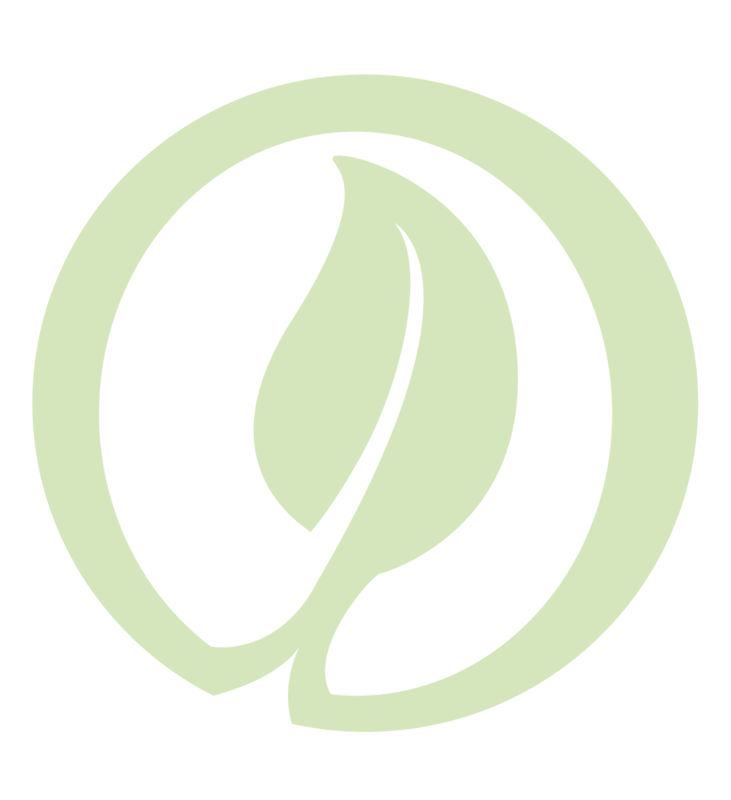 We can also provide curb side leaf pick up from your property. If you would like to spruce up your landscape beds with seasonal color. We can plant, maintain and fertilize spring and fall annuals. Complete removal of snow from your commercial or residential facilitates or properties. 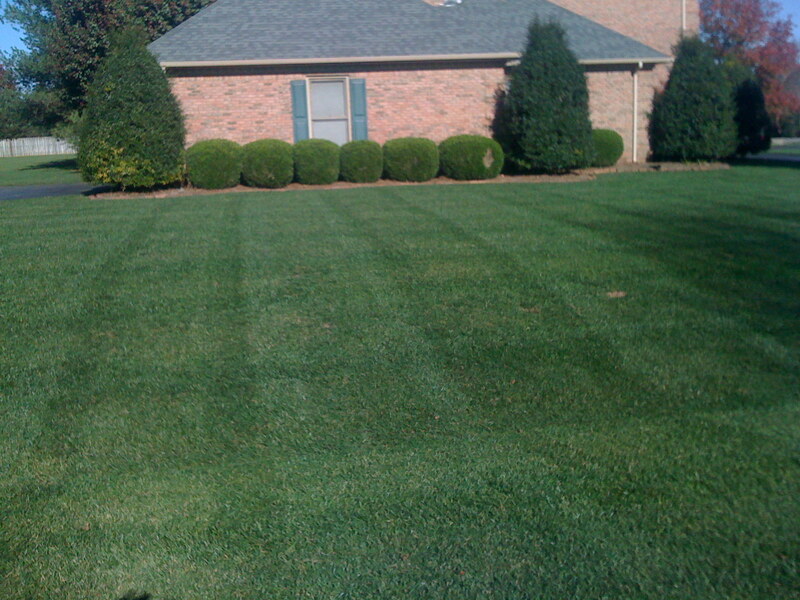 Founded in Bowling Green, KY in 2003, Top Cut Lawn Service is locally owned and operated. 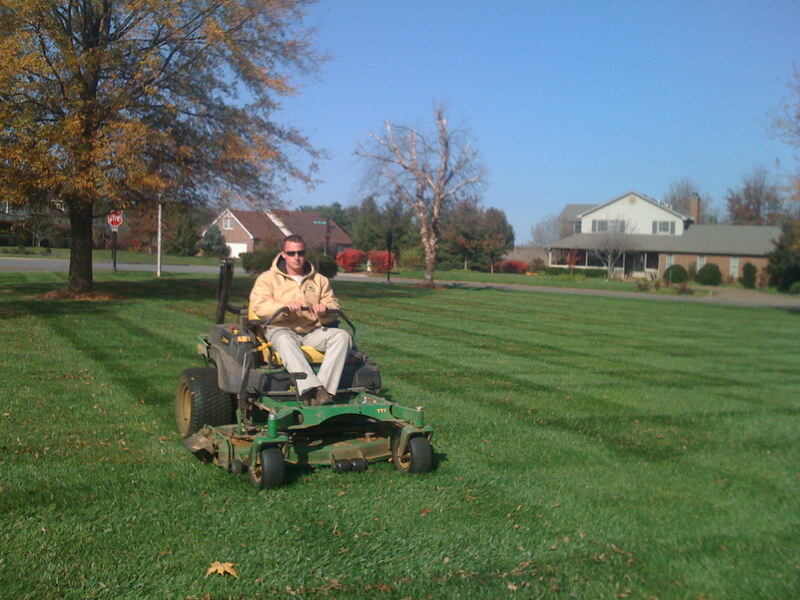 Top Cut Lawn Service has always been a complete lawn care and landscape maintenance company. 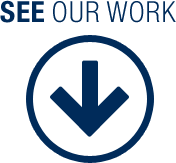 We set the standard for the Warren County area where we have maintained a commitment to quality, integrity and service. Top Cut Lawn Service will turn your landscape dreams into reality by offering a wide variety of lawn and landscape maintenance services. 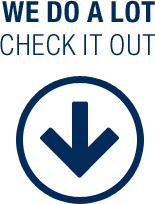 Contact us for a free estimate; we will help you customize a worry- free maintenance program.